The Cass is named after Sir John Cass, who established one of London’s oldest education charities with a historical mandate to found a polytechnic institute at Aldgate to serve the population of east London. As Jonathan Ive, Apple’s chief design officer, has said, it is essential to develop the skills of making through hands-on learning. We should know by now that learning is not restricted to the purely academic: making is also learning. 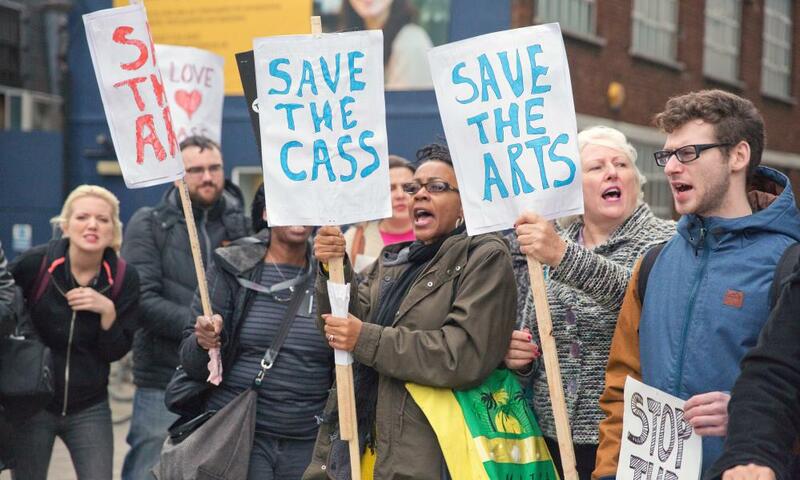 We, the undersigned, call on London Metropolitan University to review its current strategic plan, One Campus, One Community, in light of its consequences for the Sir John Cass Faculty of Art, Architecture and Design. We call on London Metropolitan to pursue a two-site solution that keeps the education of art, making and design alive and kicking where The Cass began – in London’s East End. Ageing coal and nuclear plants have been closing in recent years, while renewable energy has been rapidly rolling out. 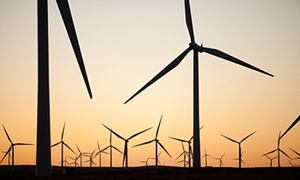 Renewable energy has for the first time surpassed coal in supplying the UK’s electricity for a whole quarter, according to government statistics released on Thursday. However, the government’s energy statistics released on Thursday said demand “fell by 2% continuing the recent downward trend”. Nuclear power was third with 21.5% and coal – the most polluting fuel – fell back to fourth, with 20.5%. Gas-fired power stations provided the most electricity – 30% – with renewables second.